We are in for a big change in the weather this week and I am only able to fish tonight. 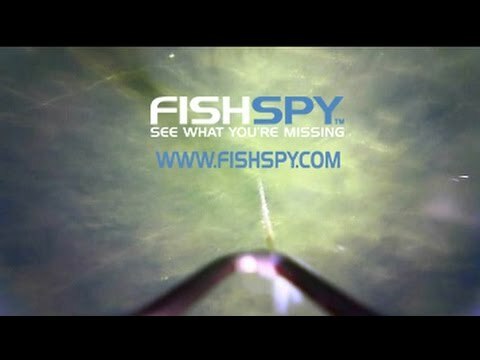 I am hoping that the weather will start to bring the fish back on the feed. 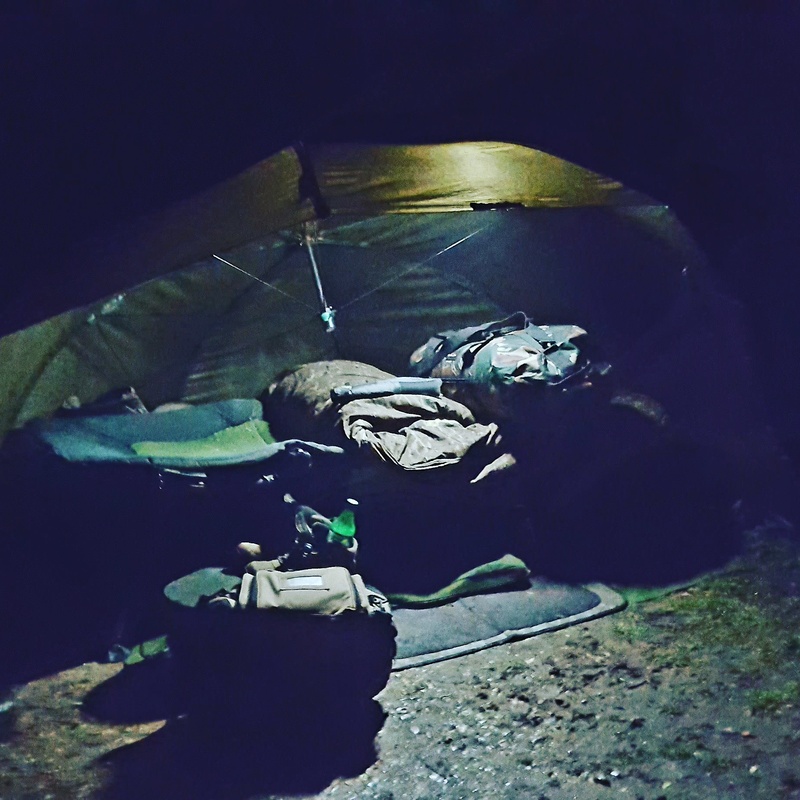 I have set up in an area I know the carp start feeding in, after a cold snap. I have only put out a small amount of bait, in the form of chopped boilies soaked in the catalyst food dip and Catalyst pellets also soaked in the dip. 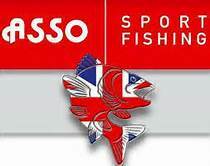 This will put some attraction into the area and hopefully draw the fish into to the area. 6 am pack up and not a single bleep. It wont be long before they get their heads down, shame I am not back for 5 day’s. 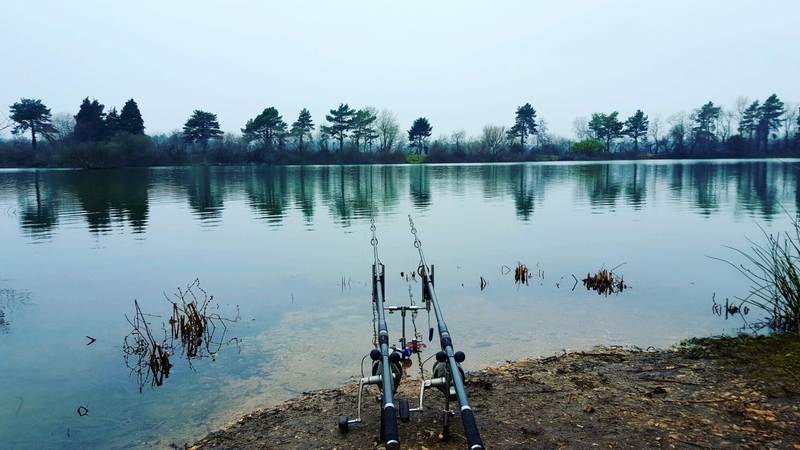 This entry was posted in 360 rig, Asso Fishing Line, big pit reels, Brollys, carp, Carp fishing, Carp Tackle Supplies, CENTURY RODS, Florocarbon Line, lake fishing, Pop Ups, Spotted Fin, Steve Neville buzzers, Syndicate Fishing, The Catalyst, winter fishing and tagged #richardhandel #photography #carpfishing #assofishingline #fishspy #SpottedFin #thecatalyst #fooddips #jointherevolution. Bookmark the permalink.